Anyone can say that they cater,but catering a barbecue event is different.This type of event requires you to be there and have the aroma of barbecue smoke exciting the senses and causing you to salivate,The smoked meats will have to be done at home. I am using the "Barbecue Bible" for my menus. A barbecue is an event where people enjoy the aroma of meats being grilled on site will enhance the feeling of comradery. We meet with the customer before hand and they decide what they want.We offer them a taste of the bill of fare that they requested. A barbecue is a gathering of friends. Hey, if they want a barbecue in the winter we can do that. 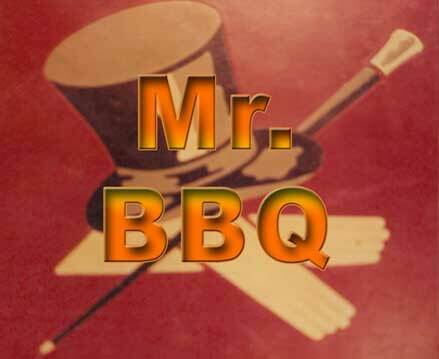 Rib tips,smoked ribs,barbecued ribs, grilled ribs and more. The customer plans their barbecue all we do is make it happen. Food is prepared on site just in case last minute changes.